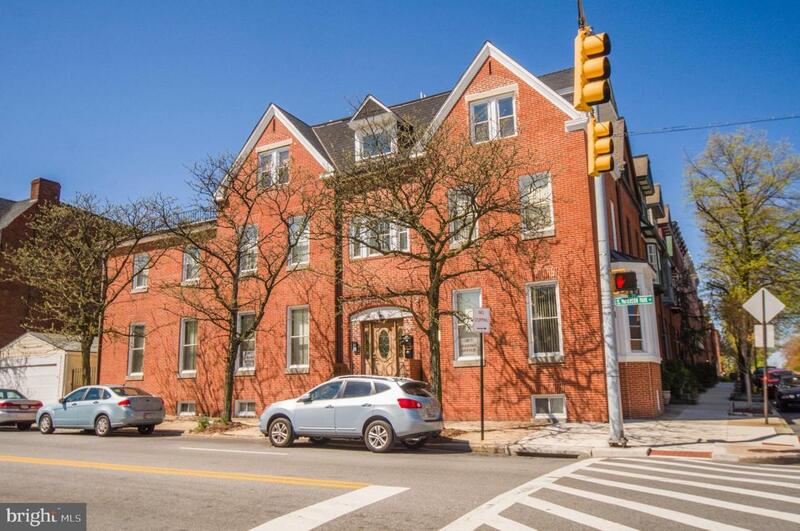 Perfect location on the corner of Baltimore St. & Patterson Park Ave, centrally located close to Baltimore downtown, Johns Hopkins hospitals, Canton & Fells Point. This updated building is a turn key space for your small business. The property includes an inviting lobby/ waiting area, secure entry, large corner office with a private powder room, as well as additional basement storage space. The office is perfect for both a start-up or a well established business, with an excellent location and high visibility location of Butchers Hill.